The Madison-Kanifing Sister-City Committee will work to build, develop, and sustain strong global relations, deeper understanding, partnerships, and exchanges; thereby, culturally enriching the lives of citizens in both cities and empowering individuals and communities to conduct short and long term projects and initiatives for the mutual benefit of all. 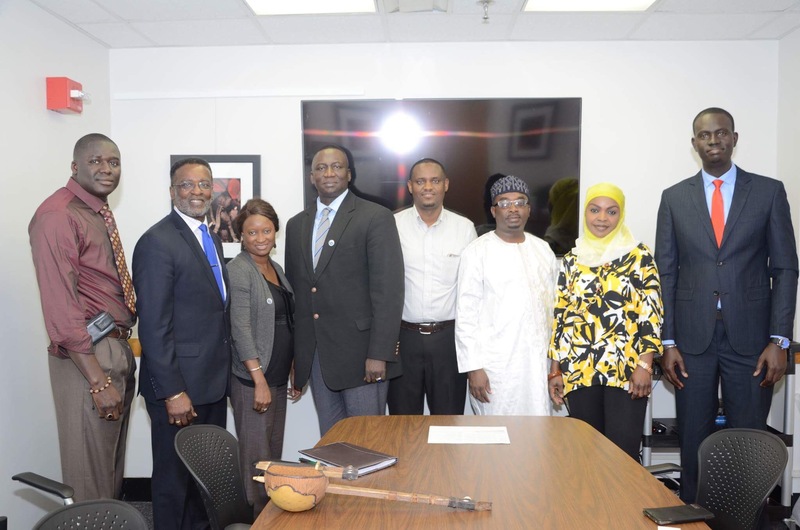 The Madison-Kanifing Sister-City Committee will serve as a community resource for cultural exchange between Madison Wisconsin and Kanifing (also to include other areas) in The Gambia. The collaboration will foster mutual learning, respect, and humanitarian support while highlighting the rich cultures, strengths and lived experiences of citizens in both cities, building on the legacy of promoting Madison as a vibrant global city. In 1998, the City of Madison established a Sister City Program. 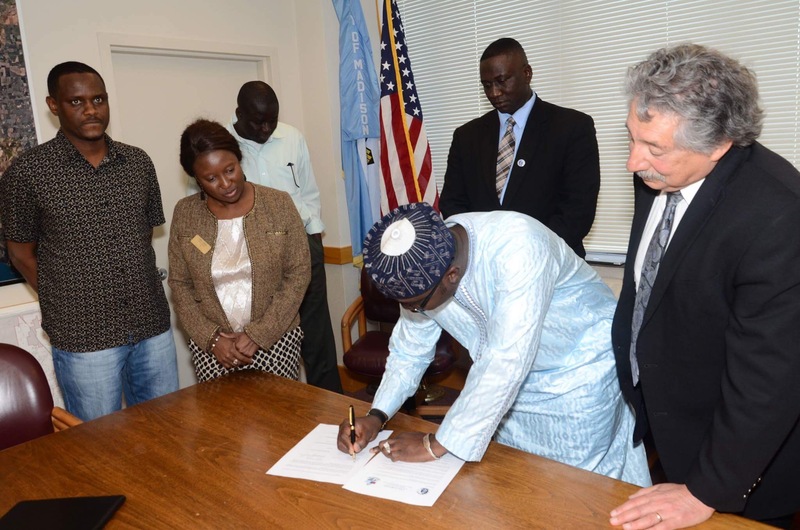 In accordance with City of Madison Resolution 44907 in 1998, Madison has established and supports Sister City relationships in the belief that person-to-person ties are the strongest and to work for peace and better understanding of all cultures. Sister City relationships are created to develop lasting friendships on the human level and to provide a forum for the exchange of ideas and views. Since then, the City of Madison has established 9 such relationships with cities around the globe. 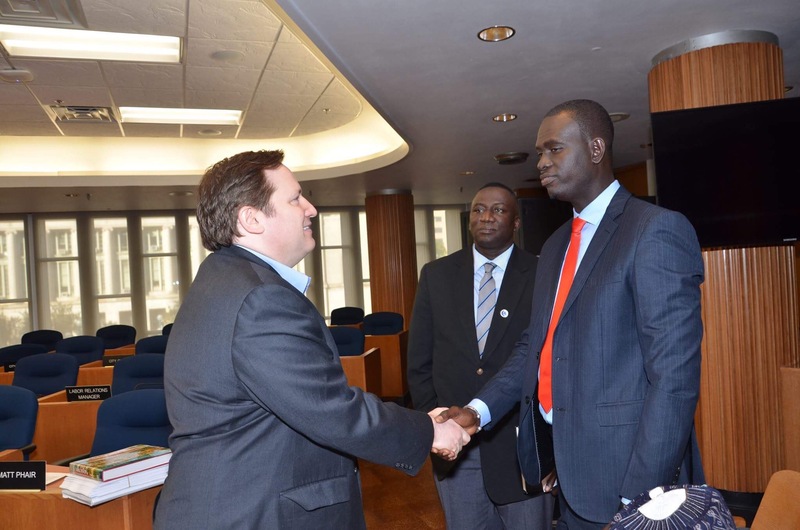 The relationship between Madison and the municipality of Kanifing, The Gambia, established in May 2016, is one of them. Madison Kanifing Sister City Committee will undertake projects that promote business development, access to capital for local entrepreneurs, small business development, commercial revitalization, housing development and other issues that foster the economic growth and development of the targeted communities. We will carry out or support community economic development projects designed to improve the quality of life for residents in underdeveloped minority communities we operate in. FAWEGAM (Forum of African Women Educationalists-The Gambia chapter).